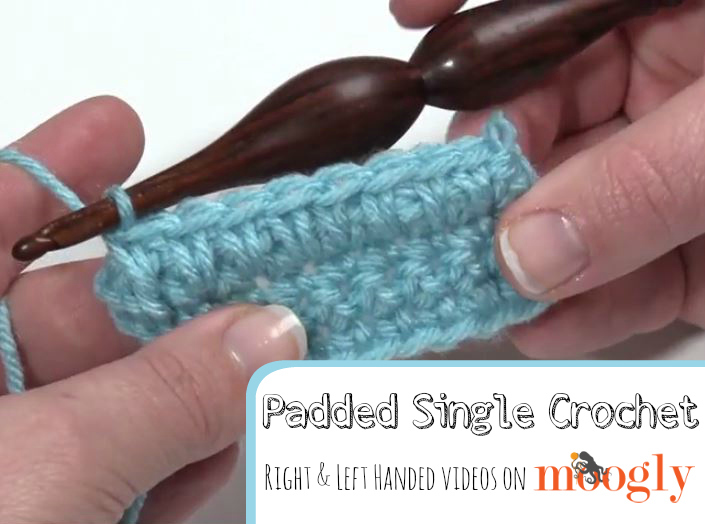 I recently got an email from a reader asking me to do a video tutorial for Padded Single Crochet. Well that was a new one to me! 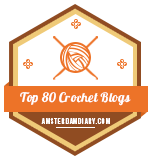 I did some digging and learned as much as I could about the Padded Single Crochet – and now I’ll teach you! 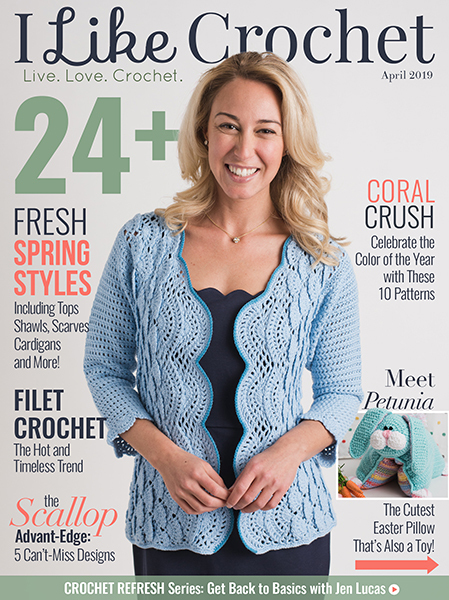 Essentially, the padded single crochet is a very specific form of spike stitch. 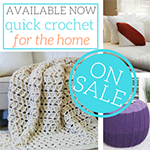 You crochet “over” the previous row, enclosing it in single crochet stitches. 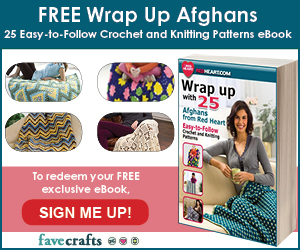 This creates a puffy, padded, but very stable stitch, that looks almost identical on both sides! 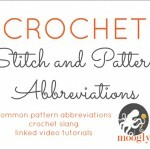 It’s a very interesting stitch, and I can see how it could come in handy while designing! I found two different designers using it, but now that I know about it I might have to use it too. I hope it inspires you as well! 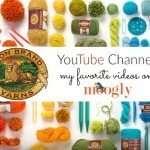 Lion Brand Yarn on YouTube: Tea, Yarn, and Fun! I love it when there is a new stitch and this one is going to be useful for plain pastel cotton blankets. It makes me want to put down my hooks and switch yarn. You make it so easy to learn. Thanks for all the help. Moogly is awesome! I follow and share! This is a great stitch to use for purse handles, the top edge of a slipper, or nearly any where you want strength, stability and a clean finish. i was going to ask what this would be used for but Becky Dirlam just named some of them! what would be some other applications for this stitch? 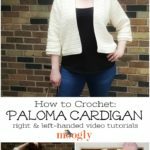 thanks as always for your tutorials and patterns! 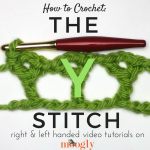 I have been using this stitch for years…somebody just put a name to it. lol I make slippers by crocheting squares then sewing them up appropriately. I have been using this stitch for years for the bottom part of the slippers. They don’t wear out near as fast! I’m so glad to hear it’s worked so well for you Ladee! 😀 Those sound like very cushy slippers! You can also use this stitch to make thick potholders that don’t transfer the heat to your hand like some of the thinner ones do. 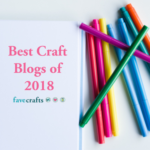 I’ve made them for everyone in my family out of cotton yarns to match their kitchen colors. Thanks for the video. This is an interesting technique. Can’t wait to try it. I think I’ll try this stitch for making potholders, or perhaps just for hot pads to protect tables from hot dishes. Thanks! 😀 It’s a great use for it! Thank you for this Video. 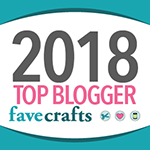 Im curious about what it would do for a baby play Blanket? I will do soon. So on the next row after would you just work a regular SC and then in the next row after that do the puffed SC? This is the perfect timing! I was thinking to make a flat iron pouch for myself. This would be excellent way while it cools down! !